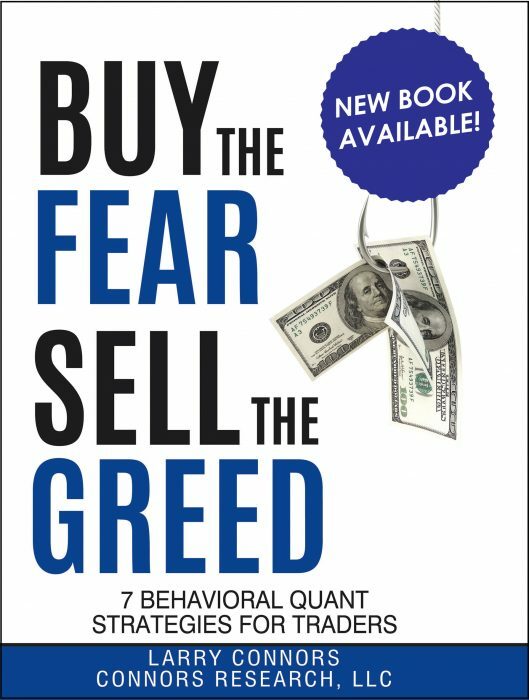 “Buy The Fear, Sell The Greed” – Best Seller! Is There A Light at the End of the Tunnel for Forex Traders? TradingMarkets contributor Ed Ponsi gives his guidance on how to follow the forex market, especially in a downtrend. Buy The Fear, Sell The Greed – $29.95 Limited Time Offer! 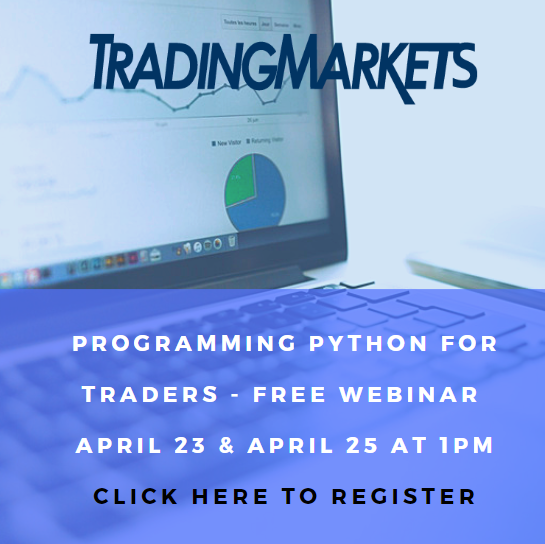 TradingMarkets.com supplies active traders with the education and tools they need to make trades based on data - not emotion and delivers content, tools, data, and trading systems aligned with the proprietary trading methodologies developed by Connors Research. Learn more about our products and services here! © Copyright 2018 The Connors Group, Inc.